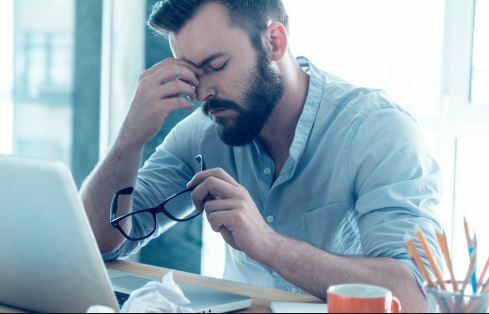 New Delhi: A study published in the Anesthesia Academic Journal has warned that staying awake till late hours, frequently working night shifts, coupled with lack of proper sleep can cause damage to the structure of the human DNA and lead to many diseases, including cancer and diabetes, as well as cardiovascular, neurological and pulmonary diseases. 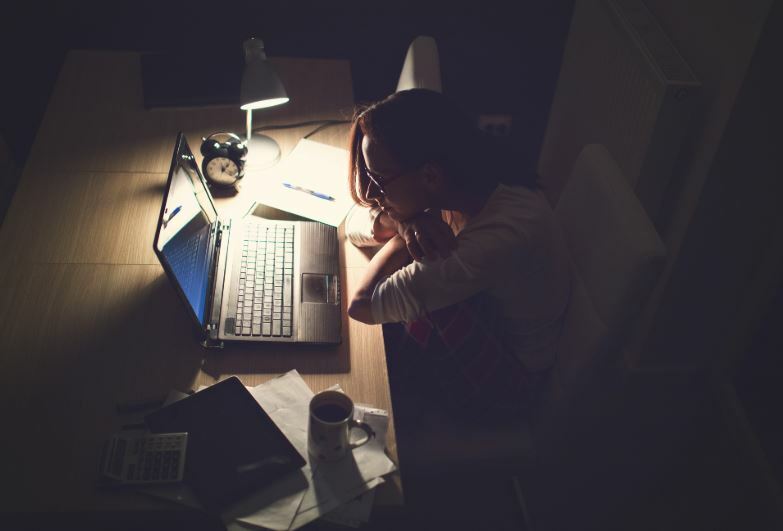 The study explains that DNA repair gene expression is lower at baseline among night workers and further decreases after acute sleep deprivation. 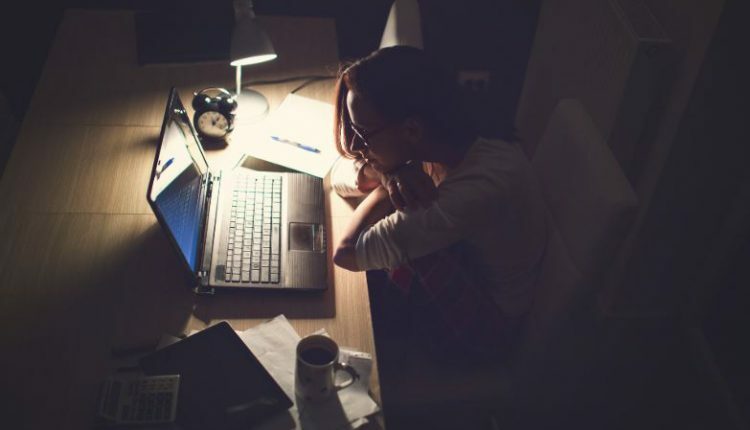 It depicted that those who work overnight very often show 30 per cent higher DNA breaks as compared with those who do not work overnight. Furthermore, this DNA damage is further increased by over 25 per cent due to acute sleep deprivation at night. During the study, the team examined a small group of healthy full-time doctors, average age between 28 and 33, who donated a sample of blood after three days of adequate sleep. “DNA damage is a change in the basic structure of DNA that is not repaired when the DNA is replicated,” said S. W. Choi, Research Associate at The University of Hong Kong. “Double-strand breaks are particularly hazardous as repair failure causes genomic instability and cell death, whereas disrepair can lead to inappropriate end-joining events that commonly underlie oncogenic transformation. 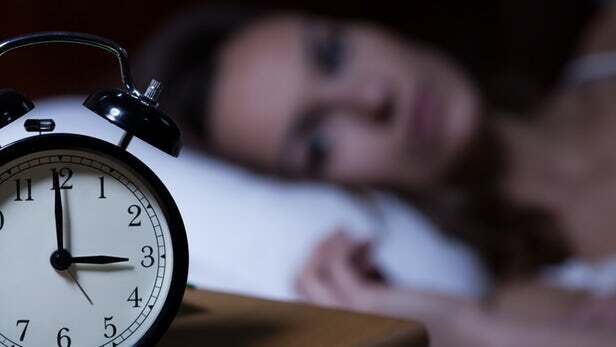 The study demonstrates that disrupted sleep is associated with DNA damage,” Choi added.